Ever wondered what happens to mobile phones when they move on to a better life? 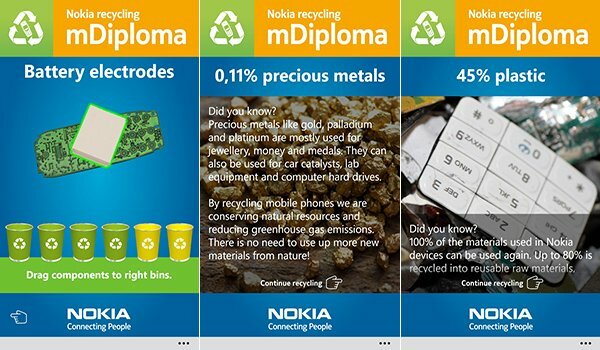 Nokia has released a small game that shows just how phones are recycled. The interactive game showcases just what goes where and details some handy hints at what can be done to further recycle technology and help preserve resources that are used in the manufacturing process. The user is tasked with dragging parts of a Nokia handset to each recycle bin that only accepts a certain waste product. Each successful selection will reveal information on just what's used in the component construction, as well as what's recycled - think of this as an educational insight into the entire process. That's about it. It's not an app you'll be running more than once, unless you're interested in reading the facts again, or would like to show it off to a friend. 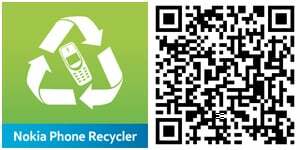 Once you've successfully recycled the Nokia mobile phone, the app will ask the user to head on over to nokia.com/recycling for more information. 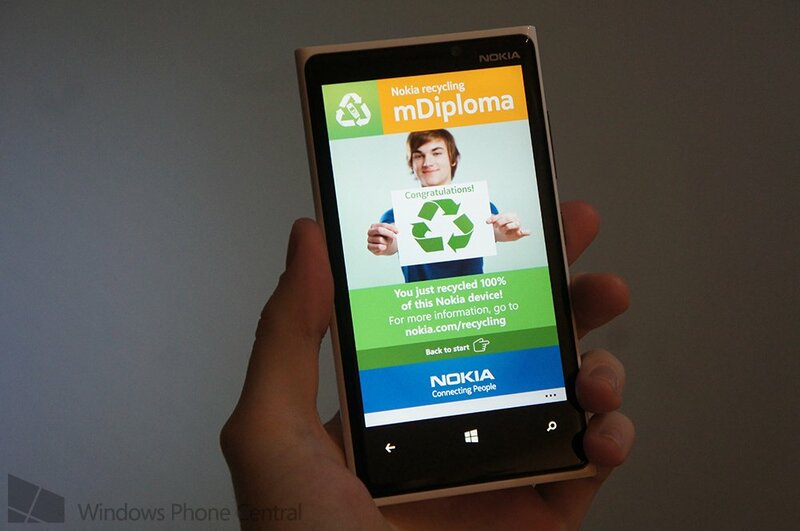 You can download Nokia Phone Recycler from the Windows Phone Store. Thanks, Erick, for the tip!